Real estate brokerages have been around for the last couple centuries and have operated in basically the same way during that time. It’s naïve to think the industry will stay this way for long however, with industry disruption the current goal of many tech startups recently. Technology is disrupting industries left and right, while also massively benefitting those same industries and individuals. Here are four things you need to adapt to as technology modernizes the real estate industry. It’s no secret that mobile technology is advancing quickly and has become an essential part of business and personal communication. But it’s also expanding beyond communication and into commerce and a near replacement for the computer. Many brokers and teams are making mobile friendly websites and even investing in making company apps to make sure to engage their customers on the mobile platform. Since the advent of the internet, the view on data and knowledge has shifted greatly. Although there is still need of experts which cannot be replaced, people expect to be able to find information with their own research. It’s not only a benefit for customers to have access to so much data about the real estate market. It is also leveling the playing field for agents as well, and the convenient data that is available in the internet is allowing agents to be as informed as possible on the changing markets. 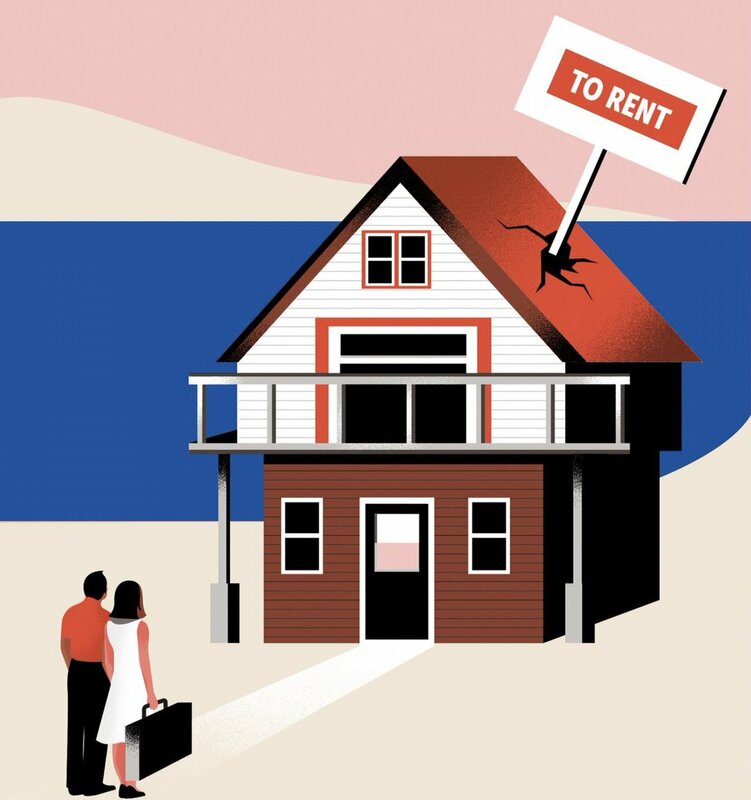 Just like Airbnb disrupted the hospitality industry, and Uber disrupted the taxi service industry, there are startups that aim to disrupt the real estate industry. While this has not happened yet, there are startups out there that are trying to skip the brokerage and connect customers directly with landlords through convenient apps. Companies like Zillow and Houzz, which are not disruptors, are still dominating this side of real estate technology. The industry has shifted a lot in the last three decades so it may be good to watch out for potential startups that could change the game. Technology is a tool, so use it to benefit your business. We can all be active users of technology instead of letting the effects of technology happen to us, embrace it and use it to your advantage. One of the best things about modern technology is its ability to automate traditionally tedious and time consuming tasks, such as paperwork. Brokerages can implement internal tools that can assist their agents in managing transactions. An example is Folio, a Gmail plugin that helps real estate agents handle their business.